Five C's Building Associates opened its doors in 1985. We have built a reputation for quality work with each satisfied customer. As our company grew, we were careful not to compromise our commitment to quality, while maintaining exceptional value in each and every home. Five C's will help you make the home you live in, the house of your dreams! We specialize in new construction as well as updating and redesigning properties. 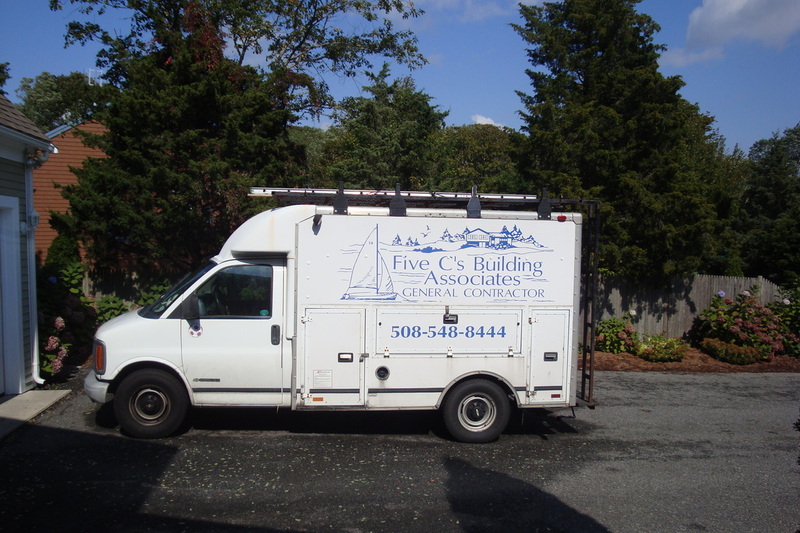 We are dedicated to help you achieve all the remodeling goals that you and your family desire. Our one-on-one service is our dedication to your vision. We understand that not only is this an investment in your home, but is an investment in your future.